I hope that you had a wonderful weekend! We were lucky to have a long weekend, and both Chad and I had Friday off from work. We made the most of it by waking up early to beat the crowds at Mount Woodson, home of the famous Potato Chip Rock at it’s peak. So popular, in fact, that on weekends, people wait in line for TWO HOURS to get a picture on the rock. We only had to wait two minutes! It was a beautiful 7-mile hike roundtrip! This marked hike #22 of the 52 Hike Challenge. We celebrated with a post-hike Hawaiian lunch, and then legitimately napped the rest of the day. There’s no better sleep than that on a sunny afternoon, after a workout, hike, or a race, am I right? Later that evening we went to see a play at the Old Globe (tickets courtesy of work!). It wasn’t a play that we would normally see, but we really enjoyed it and loved getting to see the historic theater for the first time, and stroll around world-famous Balboa Park at twilight. Saturday was pretty typical for us – workout, chores, beach. I ran three miles on the treadmill and threw in 30 minutes of strength training afterwards. I’ve been keeping mileage pretty easy the past week after the Encinitas Half, as Monday (today!) marks a new training cycle. I’m trying the Hanson’s method for my next half and if all goes well, will use it this summer for the full marathon training cycle, too. Has anyone else had any experience with Hanson’s? Hate it? Love it? With a new month comes a new issue of Competitor at the gym. I loved reading about Galen Rupp and all things Boston! Tricked Chad into eating an entirely vegan meal after our workouts. He loved it. Win! Sunday — we had a mini-roadtrip to Orange County planned in the afternoon! I knew I’d be sitting for a while, so I woke up a little early before church to squeeze in a quick cross-training workout. We recently joined a new church, one that really focuses on serving our little beach neighborhood and has so much compassion for the homeless in our area. I love that — but I also love that it is less than a mile from our house! We can walk to and from church, or to the beach after church, and it’s really sweet. We enjoyed a nice little stroll yesterday before hitting the road. 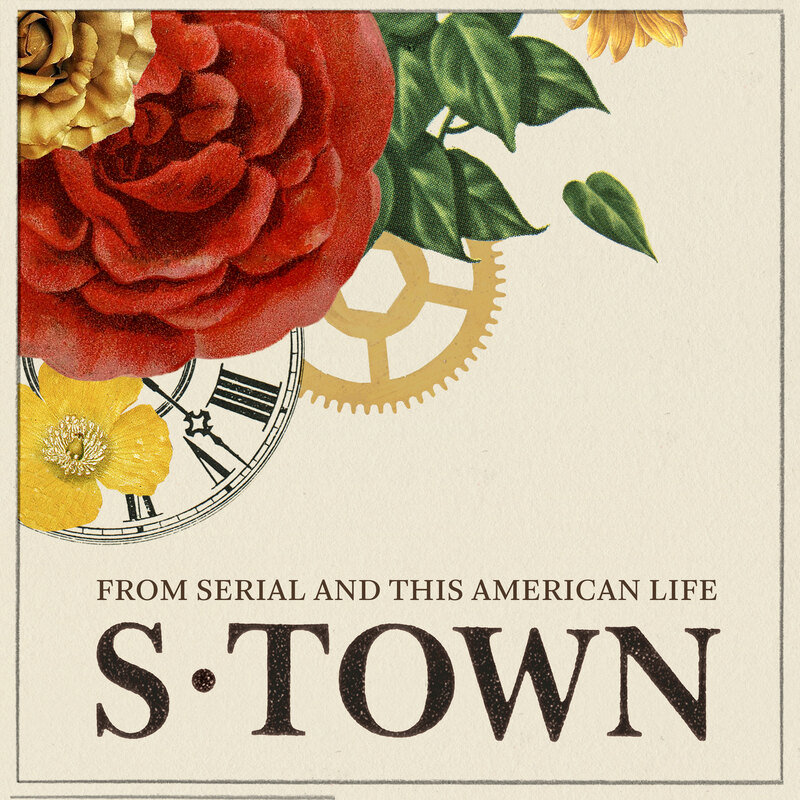 The whole way there, we binge-listened to S-Town. Anyone else a fan? We have two episodes left – and I don’t want it to end! While we had fun exploring, the purpose of the trip was to see one of our favorite comedians, Michael Jr., perform. He was hilarious — and also has a really positive, purposeful message (I cried) and did not disappoint! If you have a minute to laugh, here’s one of my favorite clips! And yes – someone totally GOT ENGAGED at the show! Apparently he had met Michael Jr. the night before, and said he has been holding on to this ring and waiting for the right time to propose. Michael Jr. offered the opportunity to have him propose on stage and even had their family members hiding in the audience. He worked it into a joke and the proposal was the punchline. I cried again. It was beautiful. As with any great roadtrip, a Starbucks stop to stay awake on the ride home is a must. I’m so glad there are more vegan options now! These cookies were delicious. Another beautiful weekend in the books. 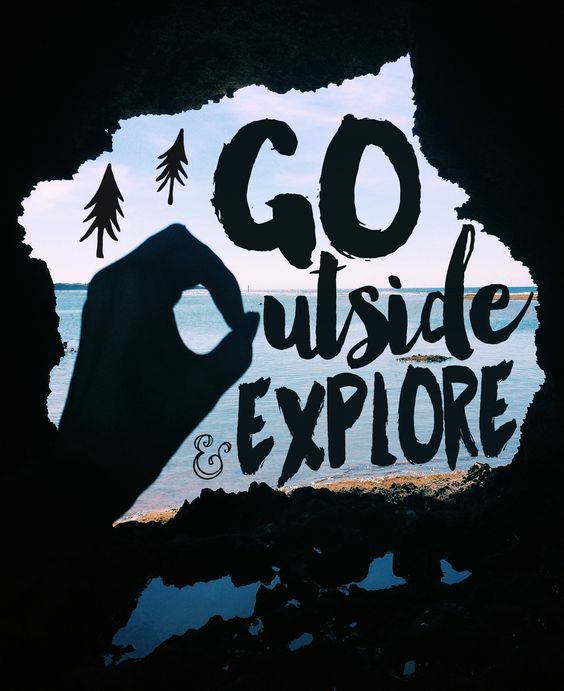 Though homesickness can be real sometimes – I love the things we get to do, like go to the beach on a whim and climb new mountains and take trips up the coast. I am so grateful for this season of our marriage!